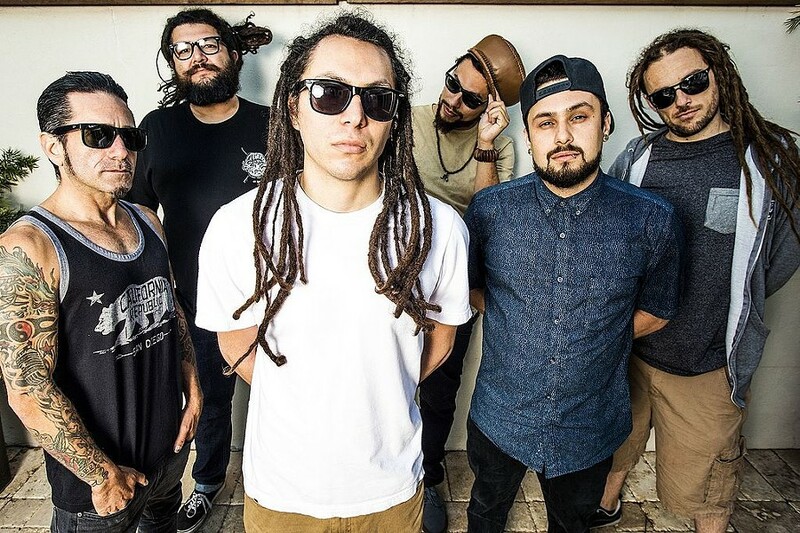 The Mateel and Ineffable Live present San Diego-based rock-reggae band Tribal Seeds. Eli-Mac, Arise Roots & DJ RunDat will perform as support acts. The show takes place Thursday, April 25th at the Mateel Community Center, 59 Rusk Lane in Redway. The event is all ages, doors are at 7pm, show time is 8pm. Tickets are on sale now for $24 in advance, $29 day of show at mateel.org. Tickets are on sale at the following regional outlets: Redway Liquor in Redway, Mendo Trim Tools in Laytonville, People's Records in Arcata, Main Street Music in Willits, Ukiah Natural Foods in Ukiah, Blue Moon Gift Shop in Garberville as well as the Mateel office (on Tuesdays and Fridays only).